Applications: SUITABLE FOR ALL VEHICLES WITH A K&N FILTER FITTED INCLUDING CARS, SUV, MOTORBIKES, POWERBOATS, QUADS, ATV, KARTS. Product Description: K&N Air Filter Cleaner is the only cleaner recommended to clean K&N cotton air filter elements. 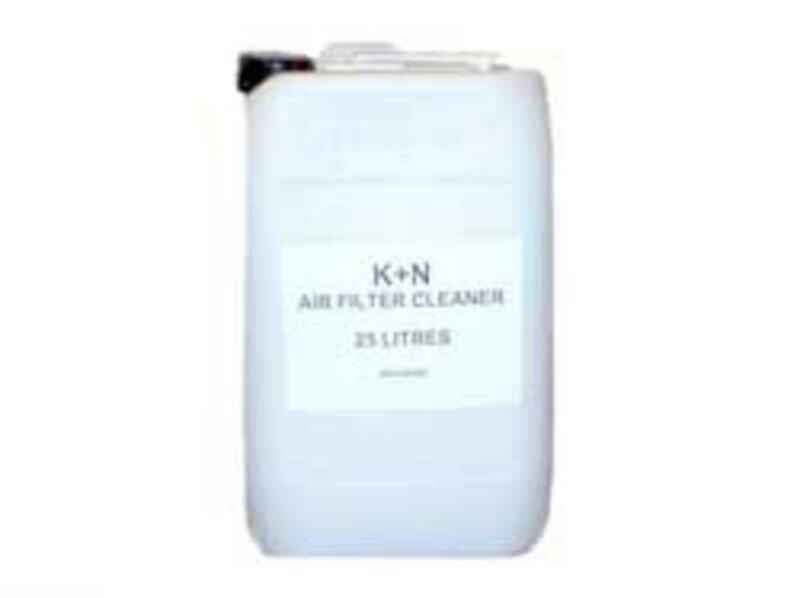 K&N Air Filter Cleaner works to dissolve dirt build up and old filter oil and can be washed away with water. It is environmentally friendly and safe on paint, chrome, cast aluminium, plastic, rubber and vinyl when used as directed (do not use on polished or anodized aluminum). Complete instructions on bottle.